Vistaprint Website Builder - Is it Any Good? Vistaprint Website Builder – Any Good? Vistaprint is known for business cards. I bought my business cards from them myself. But even though they are a printing company, can you really blame them for getting into the website game? 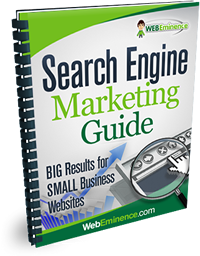 They have thousands of small business owners on their website every day buying print materials and many of these small business owners need a website too. 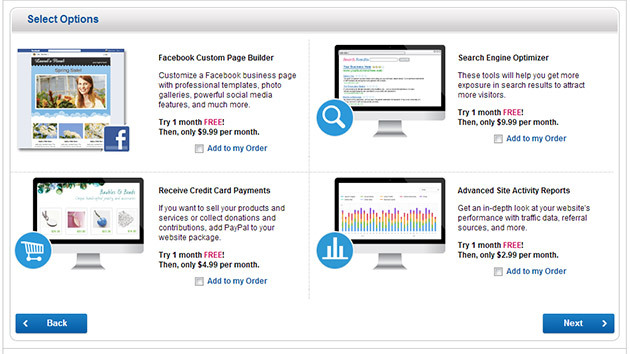 Vistaprint gladly charges these customers monthly and gives them access to their cookie cutter website builder. So is it any good? I take a look in a full video walkthrough below. As if adding on a website to your business card order isn’t enough already, Vistaprint tries to add on more monthly services during the signup process. Some of the upsells they throw at you are a Facebook Page Builder, Search Engine Optimizer, Site Activity Reports, and a few other things. These might be nice features but non of them are likely worth the price you’ll pay. In my opinion, Vistaprint is taking advantage of their clientele that is uneducated in the area of websites to sell them services that have little value. Make sure you understand what you’re getting before buying any of the Vistaprint add-ons. Vistaprint gives you a free 1 month trial to test out their service, but you have to choose your package up front. Currently their lowest plan is the $4.99 Basic package. The main limitation of the Basic package is that you’ll have to use a vpweb.com subdomain like https://webeminence.vpweb.com. If you want to use your own domain name, you’ll have to upgrade to the Standard plan at $14.99 or the Premium at $24.99. By the way, I wouldn’t recommend purchasing your domain name from Vistaprint. They have a poor domain name policy that can cost you more than a few dollars if you ever want to move your domain from Vistaprint. The main difference between higher plans (Standard and Premium) is that the Premium version includes a shopping cart, unlimited email addresses, and a few other add-ons. All the plans include unlimited pages on your website so you’ll never run into page limitations. Vistaprint has obviously recognized the shortcomings in their website builder technology and that’s likely one of the reasons they purchased Webs.com 2011. I hadn’t reviewed the Vistaprint website builder before this time but I could tell by the live Vistaprint websites on the web that their website builder was nothing special. Assimilating the Webs.com technology has made a big difference and greatly improved their website service. My video above shows the current website builder offered by Vistaprint with the new technology they acquired in purchasing Webs.com. One nice feature that I forgot to highlight in my video review is the Simple Setup Option. This is a time-saving feature for people who don’t want to take the time to use the website builder provided by Vistaprint. Basically, the Simple Setup asks you for your address, phone number, basic overview of your business, and a few other options. It takes this information and populates it into a website design that you choose. I wasn’t able to test it to see how well it worked but it’s a unique feature not offered by many other website builders. So Vistaprint is obviously a shoe-in if you need business cards. 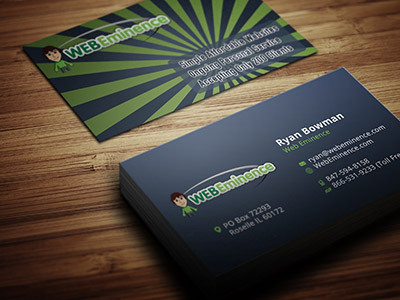 I bought business cards from them and they are fast, affordable, and easy. 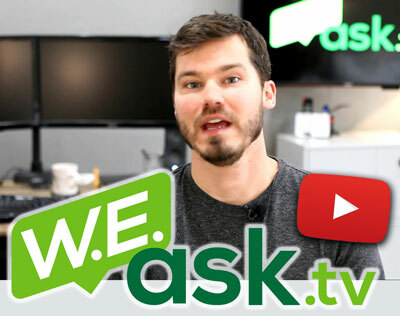 Are they the answer for your website needs though? I’ve reviewed many options and I don’t think they are the best option for a website builder. 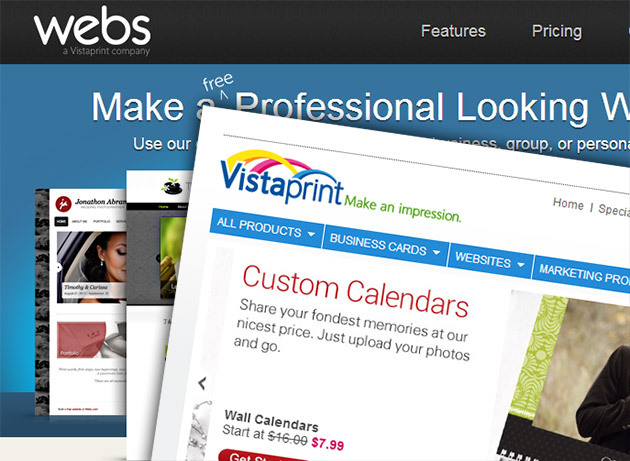 Vistaprint greatly improved their product by acquiring the Webs.com technology, but they are still lagging behind the competition in the overall value and the features of the website builder itself.